A special occasion that calls for a "Splurge Wine" can crop up at just about any time. For us, the special occasion was our impromptu viewing party for the second installment of Gordon Ramsey's Kitchen Nightmares visiting Amy's Baking Company right down the road in Scottsdale, AZ. If you have not seen or heard about Amy's Baking Company - just google it, and make sure you have some time to read, watch videos, read Yelp... and be shocked and amazed. 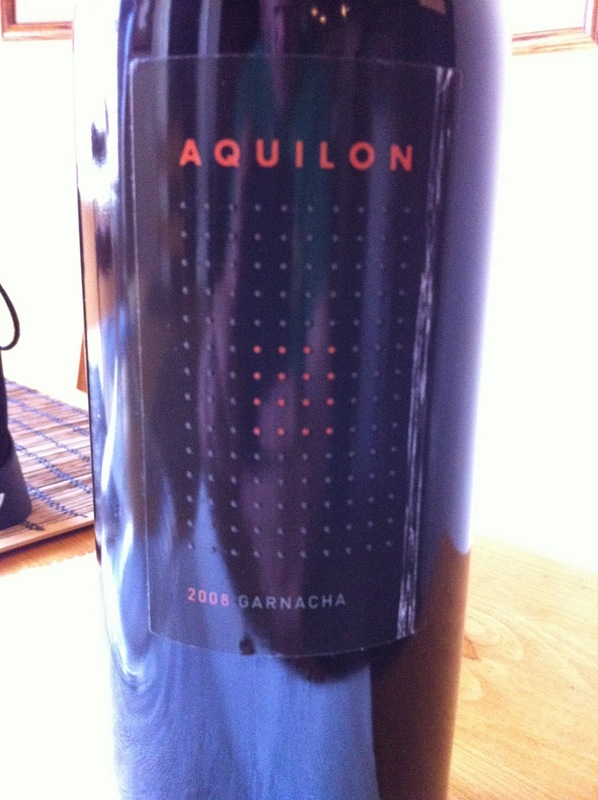 For this special occasion I turned to one of my all time favorite wines - Alto Moncayo Aquilon. 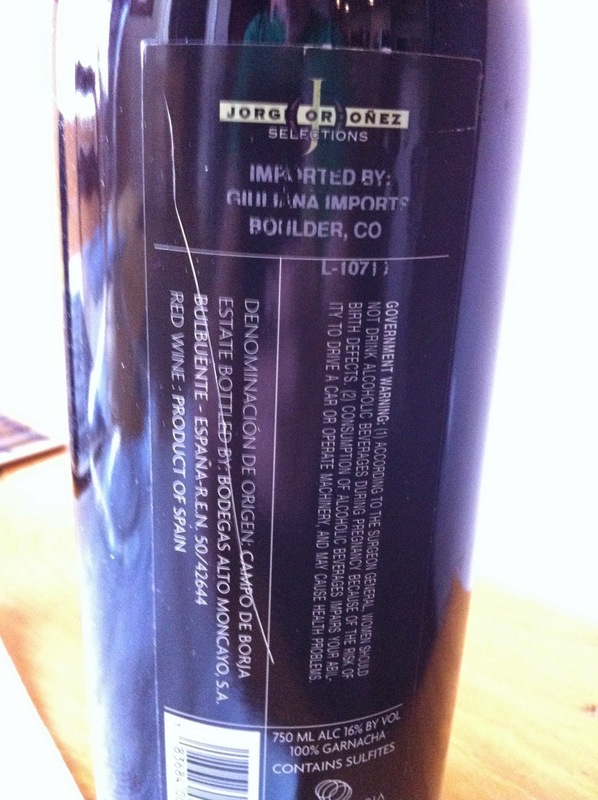 This bottle is a 2008 that I've had aging since I bought a couple bottles back in June, 2011. With some great Spanish cheese and chorizo, let the viewing party begin! 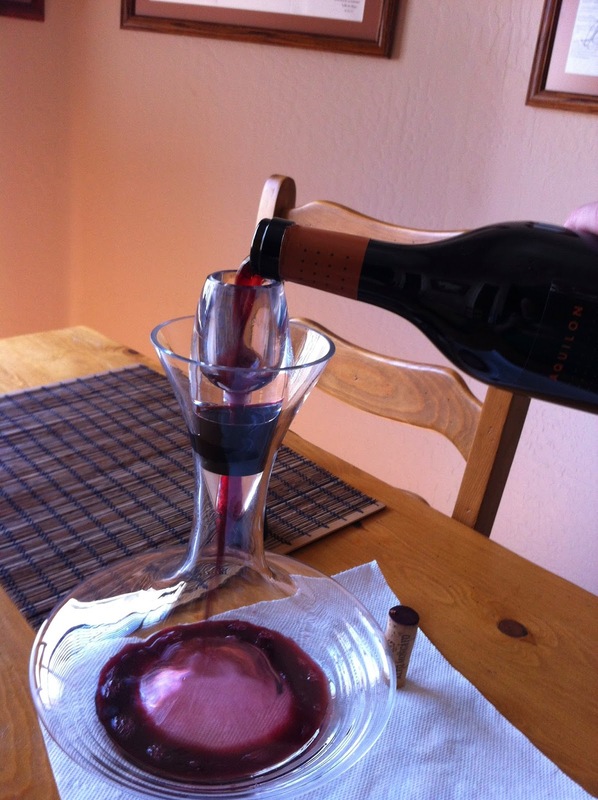 Aeration before tasting: Decanted for aeration - about 6 hours. Appearance: Dark, dark purple with a pinkish rim. Aroma: Wow! 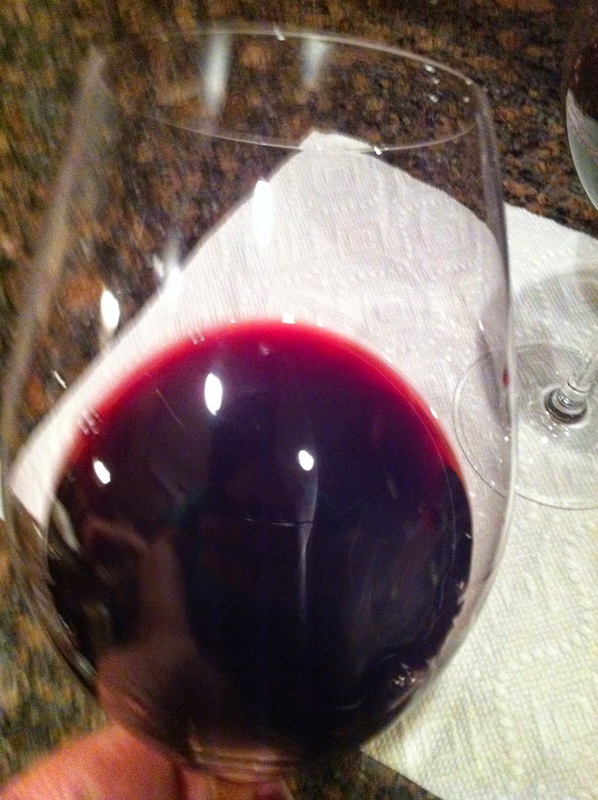 When I first decanted the wine, the dark fruit aromas and vanilla were already showing strong. 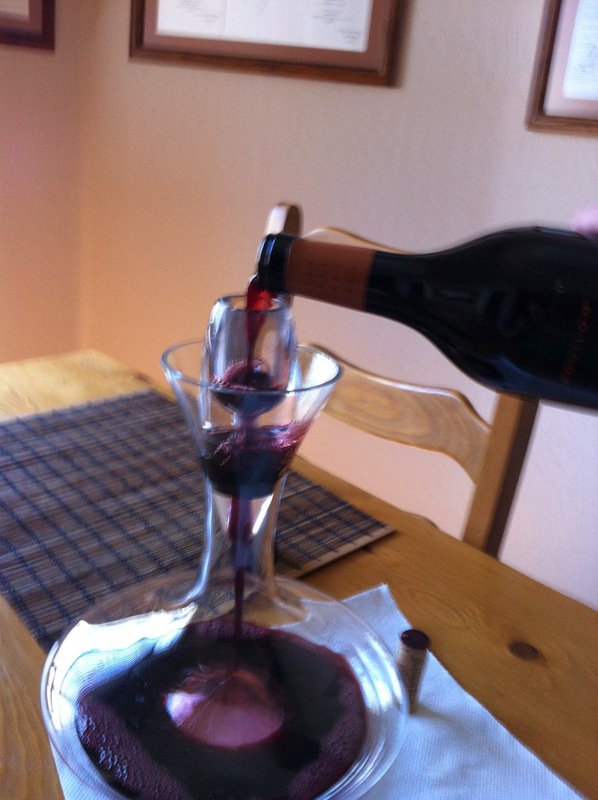 As the wine decanted, the wine showed blackberry, lots more vanilla, chocolate, and spices. Taste: Absolutely delish! Fruit, vanilla, chocolate, and more vanilla. Tannins are there, but very soft and smooth... also a nice amount of acidity that paired nicely with our cheese and chorizo snacks. Then there is the finish - long, long, long, and amazing. The Grade: I give this one an A+. I love this wine. 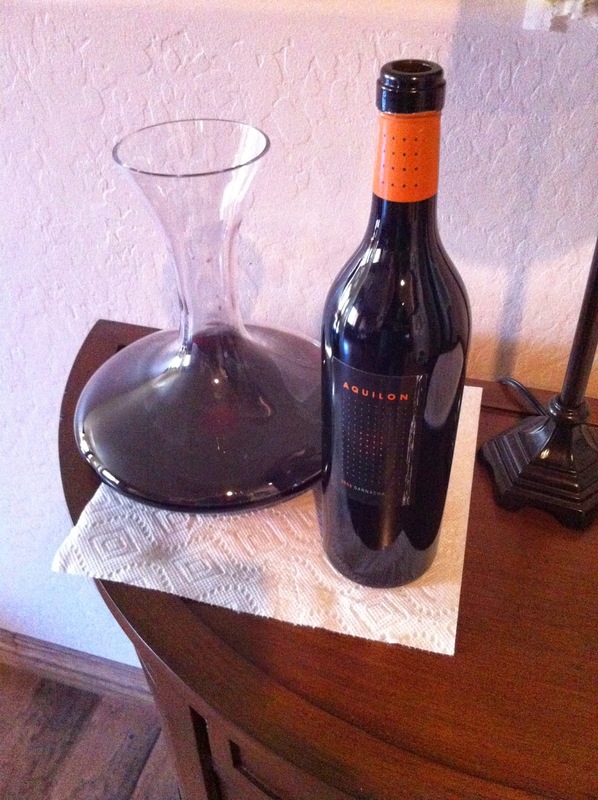 While not cheap at $120, it is a GREAT wine for $120. The only wine I've had and liked more was a Penfold's Grange... which costs 4 times as much, but is only a bit better. 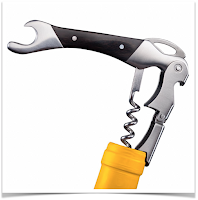 If you are looking for a splurge wine, or a great gift - this is your wine!